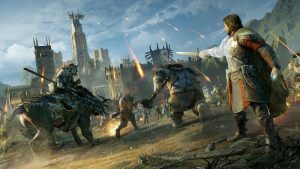 Christmas is around the corner, and if you’re looking for a fun gaming experience for a friend, loved one, or even yourself (because buying yourself gifts is totally acceptable this year), we’ve rounded up some of the most overlooked games that you should consider. 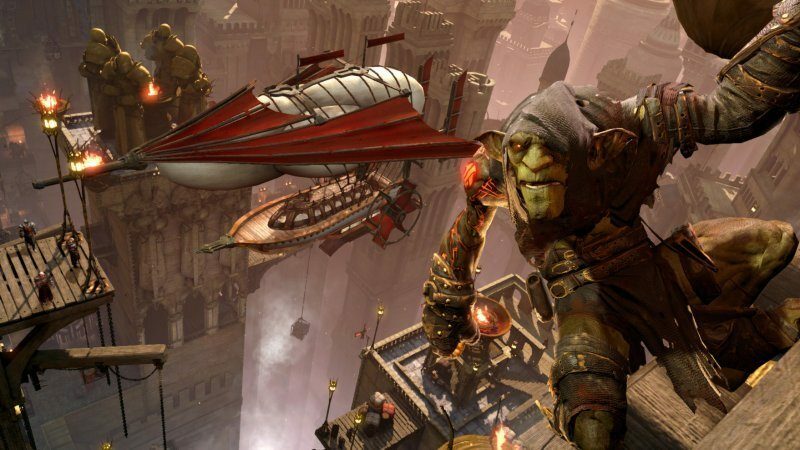 Styx: Shards of Darkness wasn’t the biggest name sequel arriving this year, but it’s one of the most original games that fans of stealth should take note of. The gameplay is tighter, the levels are bigger, and the AI (despite the odd bug) is sharper, making Shards of Darkness a challenging yet rewarding experience to play. There is a great level of variety thanks to the host of ways to overcome each mission (whether you want to go unseen or dispatch guards with a variety of horrible ways), and the teenage humour gives the game an edge amongst the glimmeringly-polished triple-A releases out there. Despite being a port of a handheld game originally, RE: Revelations is a great horror experience that doesn’t feel dated or out of place on today’s consoles. The game takes place between Resident Evil 4 and 5, following franchise staples Jill Valentine and Chris Redfield as they infiltrate a seemingly abandoned cruise ship. Things go south as you might expect, and all sorts of nautical nasties emerge from the depths to try and murder Jill and Chris. 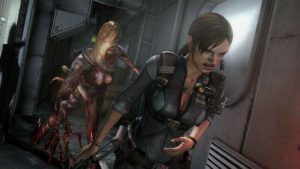 The enemy variety is a little on the recurring side of things, but Revelations throws a unique setting, interesting scenarios, and the classic Resident Evil cheese you love and expect from the series. Sniper Elite 4 delivers the most well-rounded and ambitious Sniper Elite experience to date. 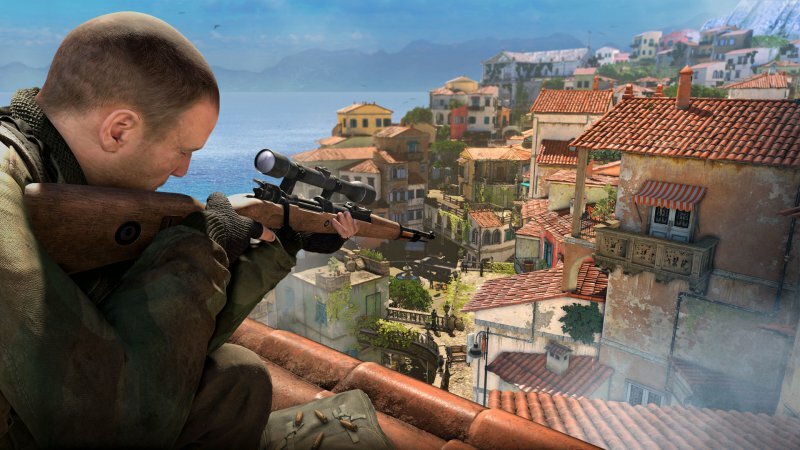 The sharpshooting franchise has taken a major step forward by expanding the size of the levels (which, along the Italian peninsula, are gorgeous), giving players the biggest playground of long-range death-dealing they could ask for. It’s a tightly coordinated game, but one which gives you the feeling of freedom to how you approach the open-ended missions. Despite the odd graphical clipping, it’s also an extremely pretty title and showcases the attention to details that Rebellion pay, and the X-Ray death cams are as brutal and satisfying as ever. The best Sniper Elite game to date and a must-play for any WWII fan. While some gamers may have let the first Nier title slip by them, the sequel is one that you should not. 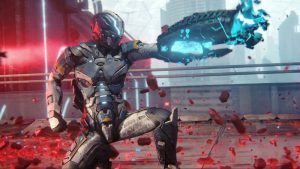 Developed by the team behind Vanquish, Bayonetta and the under-appreciated Metal Gear Rising: Revengeance, Nier: Automata is a beautiful juxtaposition of action and RPG elements with pinpoint accurate combat mechanics. Giving Automata time and patience is incredibly rewarding thanks to the challenging enemies and compelling story. Thanks to Platinum Games’ knack for riveting and gratifying combat, Automata is arguably the studio’s most exciting game to date. 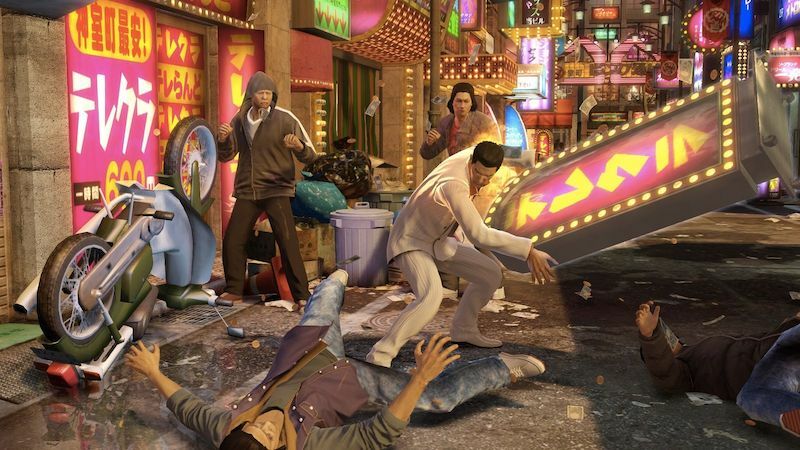 The Yakuza games have always been as bizarre as they have been tightly-polished, and the prequel entry, Yakuza 0, is no different. It’s got an incredible amount of things to do, collect, explore, mini-games to play, and characters to engage with, but beneath all it’s tongue-in-cheek humour is a solid beat-’em-up title that makes you feel like a true badass. It’s fighting mechanics aren’t up to scratch with something such as the Batman: Arkham series, but it’s got enough brutal takedowns and crazy moves to keep it fresh during it’s relatively long playthrough. If you want a bit of nostalgia and some GTA-esque exploring in a crime-ridden 80s Japan, you’ll love it.